Our clients are leaders in their own fields — domestic start-up companies and SMEs, major global companies, universities and organisations, as well as private individuals. Our long-term client relationships are an indication of the quality of our service and of the trust that we enjoy. Traditional ski wax company Vauhti Speed is going ahead at full speed. 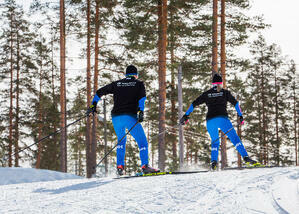 The cleaner and care products it developed for skin skis were recently patented in Finland. The products convinced ski giant Fischer, and patent partner Kolster is proudly following its ski champion’s grip and glide among the industry’s top companies. 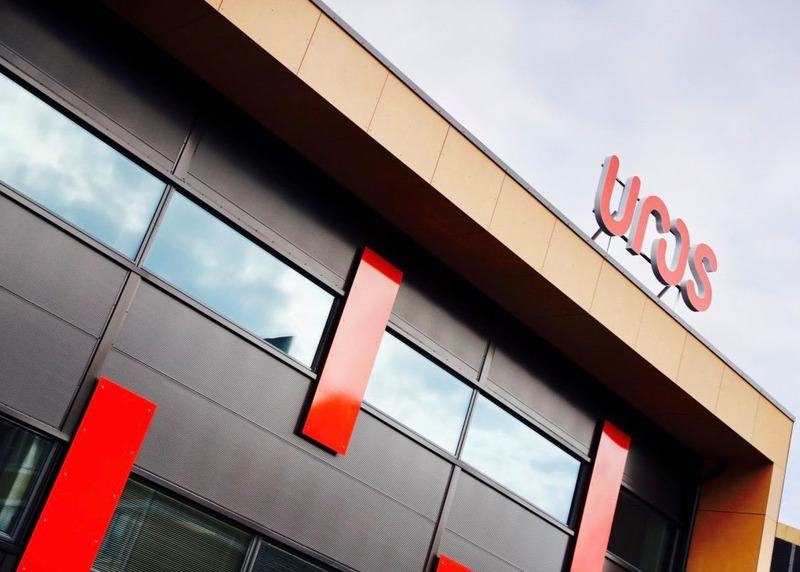 The mobile services company UROS is building the IoT ecosystem of the future. The company has become a respected partner to the world’s largest telecom operators and technology giants – as well as being one of the biggest growth stories of the Finnish economy. The foundation for the growth is the strong patent portfolio built with Kolster. Panu Vapaavalta, an enthusiastic ice swimmer, became convinced about the benefits of the cold and came up with an idea about a health enhancing cold mist shower. The now IPR-protected Amandan® cold therapy method is ready to take an international growth leap, in which Kolster’s patent, trademark, and licensing professionals are a valued support. 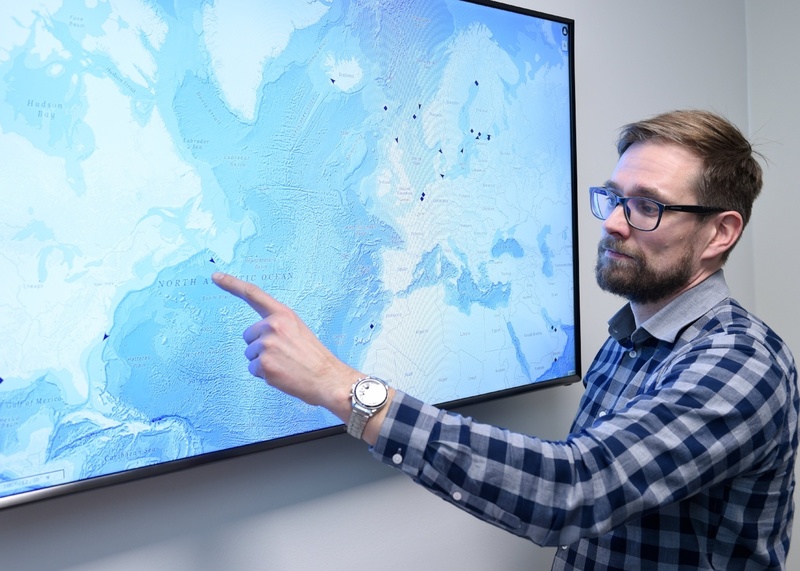 KNL Networks, a startup company based in Oulu, is a forerunner in digitalizing seafaring. The company’s own field of specialization has been patented in cooperation with Kolster in a way that ensures freedom of operation and competitive edge in the heavily patented area of technology. The international paint manufacturer, Teknos, is enjoying huge growth. It is patiently building its IP strategy by trusting the strong experience of another traditional family-owned business, Kolster. Ductor, a biotech company, wishes to solve the big challenges the world is faced with: How to stop climate change, manage the ever-increasing waste problem, and secure food production in the future. IP partner Kolster has collaborated with Ductor from the very start and is now managing the company’s worldwide technology patents. Toyota has persistently fought against counterfeit products and trademark infringements, with particularly good results on the Finnish market. Close cooperation with the Customs and IP partner Kolster keep product counterfeiters and reputation free-riders at bay. 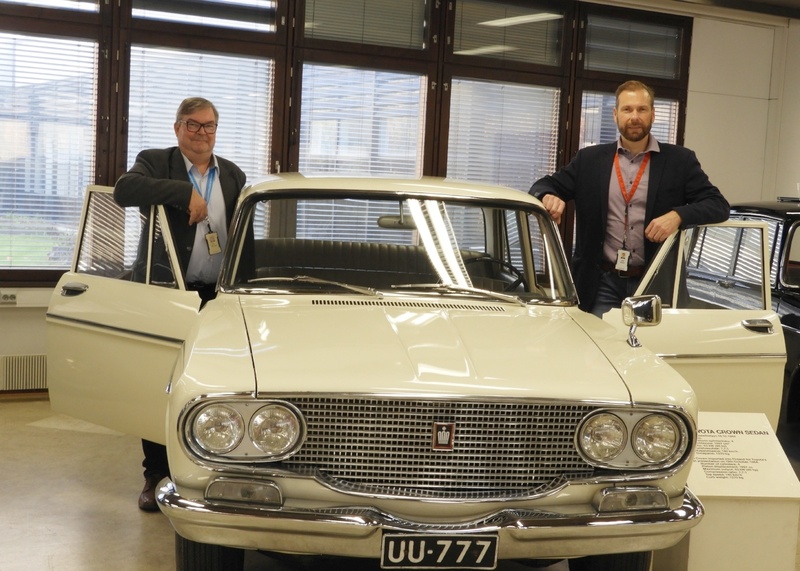 The meeting room is filled with inspiration and hope as brothers Tero Seppälä and Jere Seppälä are envisioning the patenting strategy of their start-up company, Hookle, in cooperation with Kolster. 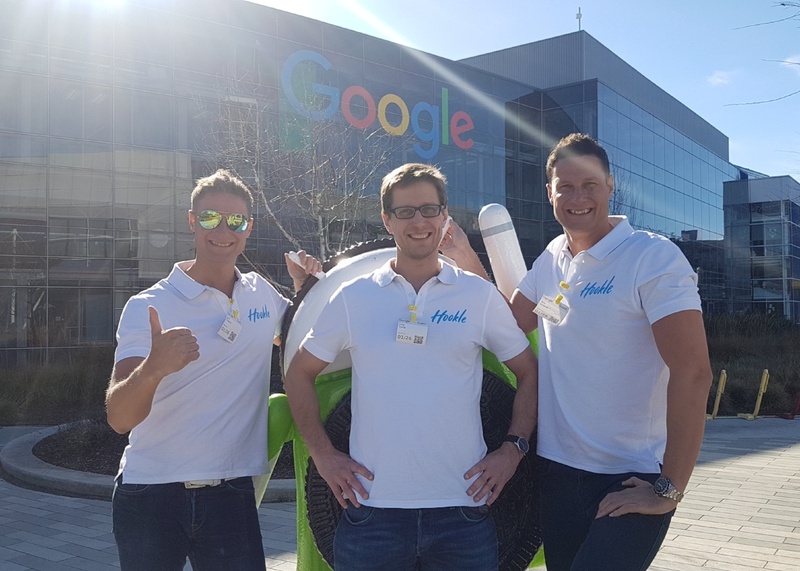 The mobile application Hookle has already charmed the technology giant Google, and the patent application has progressed promisingly. 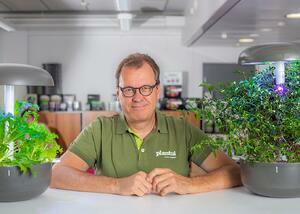 The indoor growth method of plants and herbs, developed by Plantui Oy in Finland, is making a significant breakthrough in global markets. The world conquest of smart home gardens is boosted by a carefully built patent portfolio in cooperation with Kolster. The fur auction house Saga Furs brand faces constant attempts at unauthorised exploitation on the Chinese market. In such situations, the company comes out on top thanks to a solid IP strategy. This is ensured by close a cooperation with Kolster. 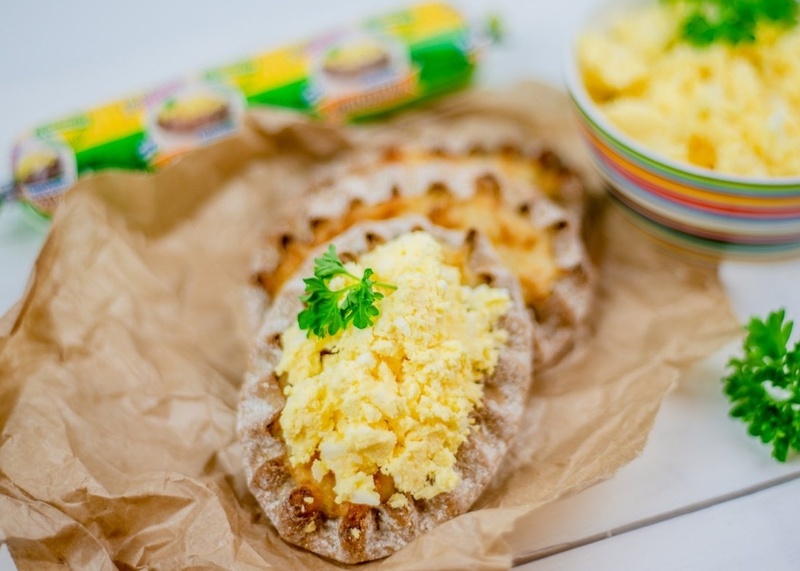 At the end of July, Finnish egg producer Munax Oy was granted a Europe-wide patent for Laitilan Kanatarha’s Butter & Egg Spread (Munavoi). Kolster, an IP expert, was involved in the process from the very beginning. 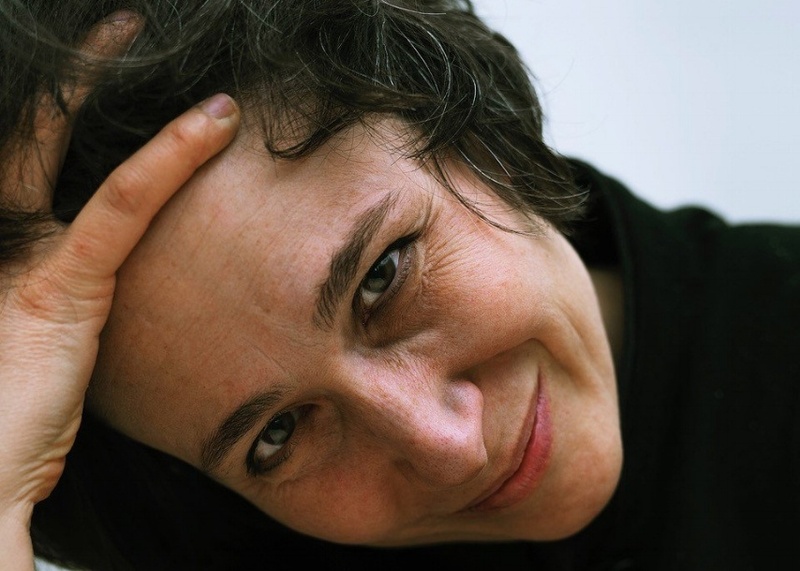 Glass artist Renata Jakowleff busts myths about the aesthetics of concrete and the patenting possibilities in art industries. She is working determinedly on building her business internationally, and Kolster is a valuable IP and legal resource for her. 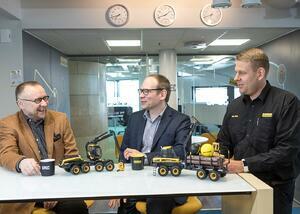 Leading forest machine manufacturer Ponsse and IP expert Kolster have found common ground in the forest. Because harvesters and forwarders rumbling among the trees are a genuine hotbed of innovation, outstanding expertise in intellectual property (IP) rights is a must for their effective protection. 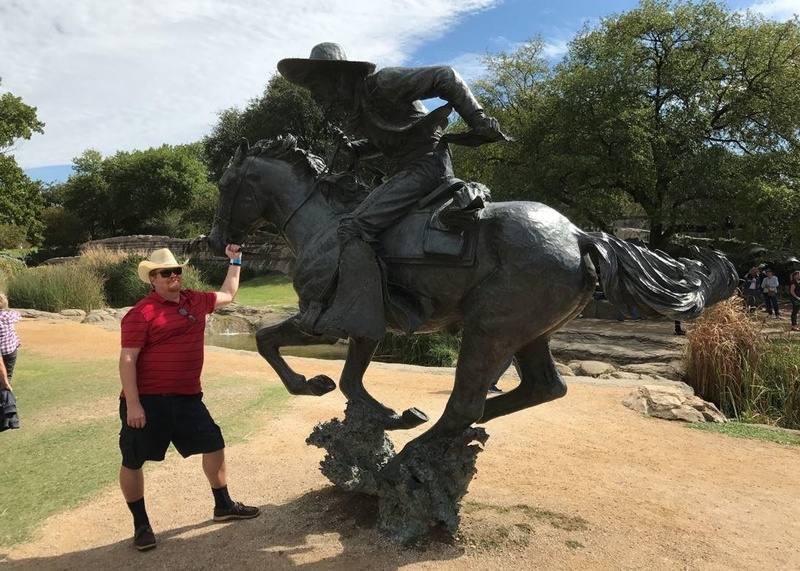 Jukka Salonen, a cowboy of mobile digitisation, has mounted his horse in Texas to put BookIT and the entire Finnish patent license and partnership business on the road to growth. Kolster is partner in the field of IPR and international patenting. 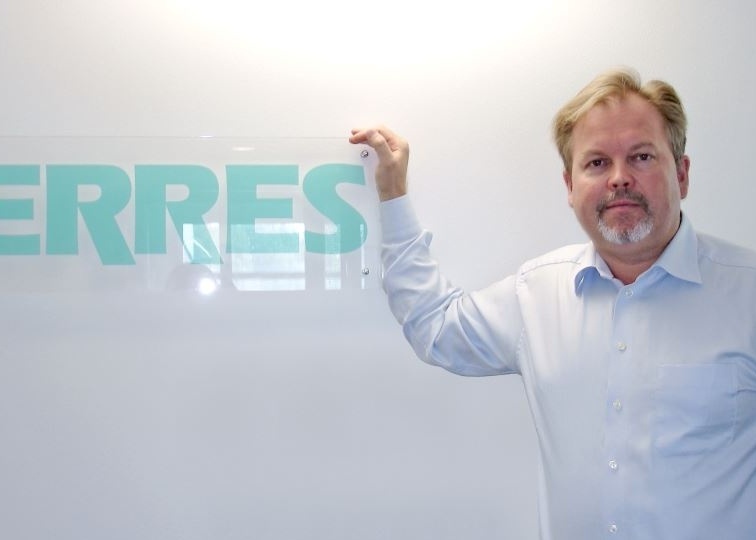 Serres, a hospital technology enterprise from Finland has gained a strong foothold on global markets. “In the IP and legal field, Kolster has shown its expertise. We have been presented with well-founded views on how to successfully run our business as regards protecting and defending our rights”, says CEO Mika Hagberg. "Saga Furs has long been cooperating with Kolster’s trademark, design and domain name experts in order to protect and defend our brand globally. We have particularly benefited from Kolster’s special expertise on Asia as 80 % of all challenges concern Asia. When registering a trademark in China, for example, you must be familiar with the distinctive names and subclasses of goods and services approved by the Chinese registration authority, to be sure there will be no gaps in the protection because of your lack of knowledge. " "Dozens of Finnish companies have joined the One Step Ahead in China project, which was launched by Jokerit with the purpose of exporting to the growing Chinese market. 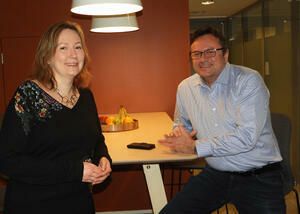 Jokerit chose Kolster as its partner with an eye on trademark and IP protection in particular. We hold Kolster’s solid practical experience and China Desk service in high regard." "Intense competition emphasises the importance of brand, design, and registered product names. We rely on Kolster's IP experts when it comes to brand protection and defence. We've received efficient and professional service as well as new ideas and perspectives. Those Have you thought of this -kind of suggestions have been extremely valuable to us."